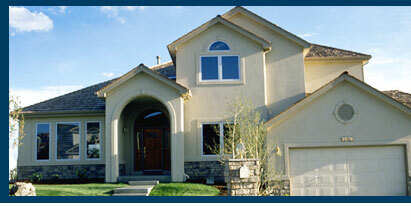 At James Dougherty Appraisers, we understand the specialized needs of our estate planner clients. Whether you need an appraisal for QPRT purposes, probate purposes, or asset update purposes, you need to know that your client is in good hands. We recognize that you represent yourself and your firm in a professional dignified manner that conveys wealth and expertise. As such, we do the same. Jim, or any of our other appraisers, not only has experience in all of our geographic coverage areas, but they present themselves in a well-dressed professional manner. In addition, all communication with your client, from scheduling the appointment, answering questions, and offering feedback, is done with the same level of professionalism you provide. We are not bank appraisers. Jim is a member of the Philadelphia Estate Planning Council. This membership helps us stay abreast of changing trends in your field. In addition, Jim holds the Appraisal Institute's SRA designation, which affords him access to the best continuing education in the appraisal field along with up-to-date reference books and articles on changing appraisal and market trends. We are well aware that your need for appraisal services is a small part of your duties, but when that need arises you can place your trust in us.